Pittsburgh Mayor Bill Peduto is committing the city to the Paris Climate Accord, despite Pres. Donald Trump's decision to withdraw. President Donald Trump may not think the Paris Climate Accord is beneficial for the U.S., but Pittsburgh Mayor Bill Peduto says the city is still committed to it. Peduto issued an executive order Friday pledging to fulfill the city's 2020 and 2030 climate-friendly goals. "For decades, Pittsburgh has been rebuilding its economy based on hopes for our people and our future, not on outdated fantasies about our past," Peduto said in a statement. "The City and its many partners will continue to do the same, despite the President's imprudent announcements yesterday." Peduto held court with dozens of press outlets Thursday after Trump used the Steel City as an example for why the U.S. would withdraw, saying "I was elected to represent the citizens of Pittsburgh, not Paris." 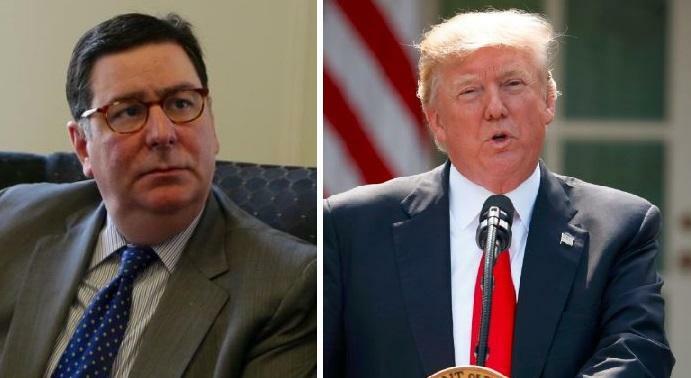 “I'm appalled that the President used my city to justify his unacceptable decision, as most other Pittsburghers are," Peduto said. 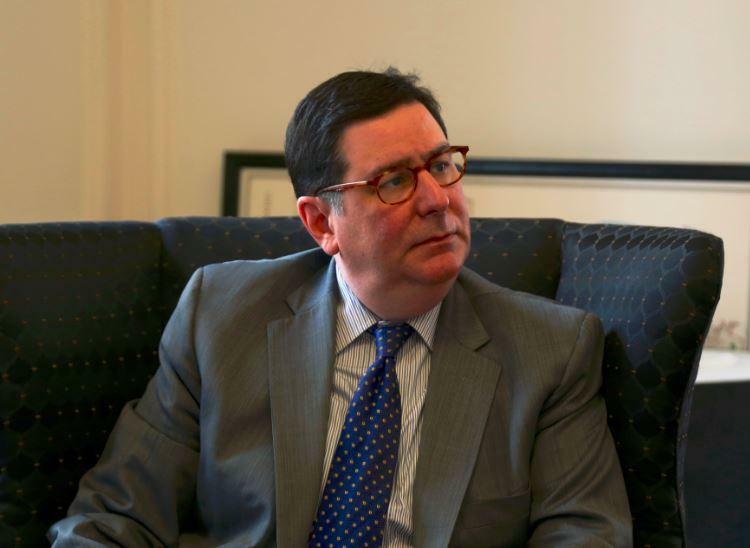 In issuing his executive order, Peduto said Pittsburgh will work with other cities on the National Climate Action Agenda, move toward 100 percent renewable energy for municipal operations and reduce greenhouse gas emissions, among other initiatives. These are things the city has already been tackling, said Chief Resilience Officer Grant Ervin. "This is a lot of work that we’ve had underway in terms of addressing climate change and changing, improving the way we offer both local government services, but also how we make the city a more sustainable place," Ervin said. Trump called the Paris Climate Accord bad for American workers. Some industrial organizations and advocates agreed, praising a potential boon for foreign policy. David Taylor, president of the Pennsylvania Manufacturer’s Association, said the U.S. was suffering under the Paris Climate Accord because of the regulations it imposed. Part of the accord includes provisions that give underdeveloped countries money from developed countries, like the U.S., provided they are making an effort to switch to green energy. 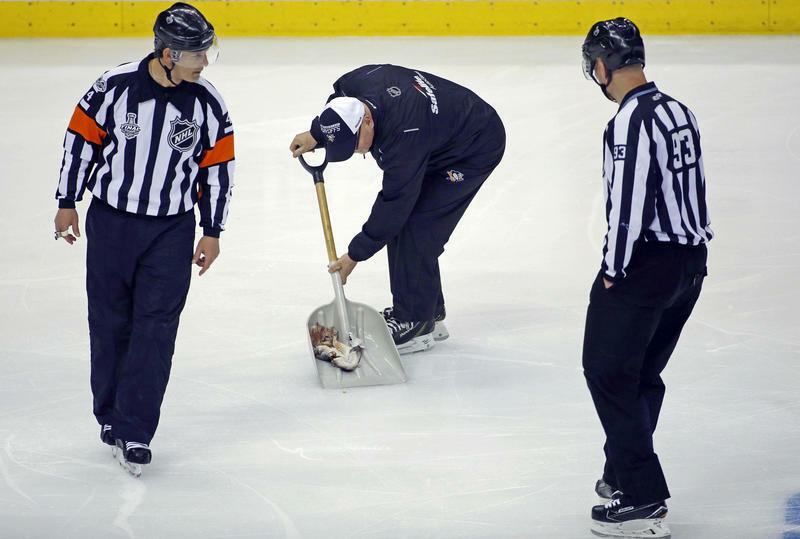 “It’s unfair, it’s unreasonable and it would put our companies, especially the global companies headquartered in Pittsburgh, in a further disadvantage with our international competitors,” Taylor said. In 2016, the Maercatus Center at George Mason University released the Federal Regulation and State Enterprise Index, which ranks states based on how much they are impacted by federal regulation. The number is based on regulations’ “relevance to different industries in the economy.” Pennsylvania ranked 36. However, local officials say Pittsburgh has profited from clean energy jobs. "We’ve seen that in the expansion of the clean tech sector here in Pittsburgh," Ervin said. 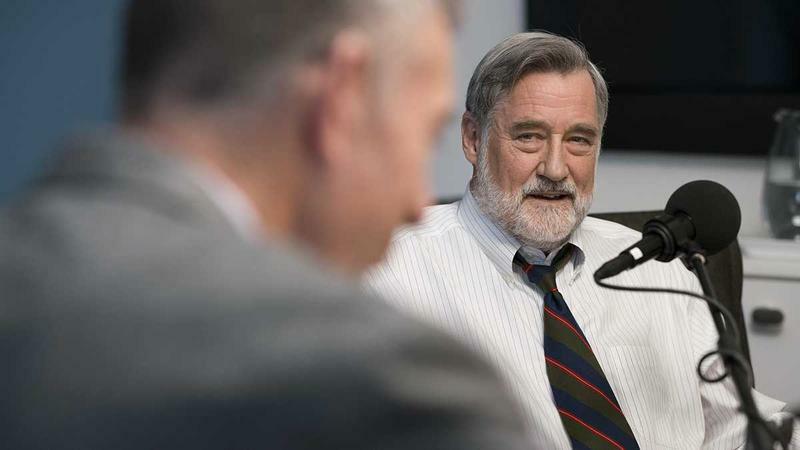 "We’ve seen that with the advent in robotics and improvements in our health care system." Ervin said it's apparent after Trump's decision, that climate action will be up to cities. "One of the things I think the mayor has made pretty clear is this is an opportunity for cities and states to really take action to address the challenges of climate change," Ervin said. Fulfilling those goals locally will take widespread regional agreement. Pennsylvania receives transport pollution from nearly 300 coal-fired power plants in 15 states and the District of Columbia, much of which originates in plants lining the Ohio River for hundreds of miles. The Heinz Endowments' Breathe Project credits much of that to U.S. Steel's Clairton Coke Works and Shenango Coke Works, which both shuttered last year. Weather and topography -- being situated in a valley or in between mountains -- can also contribute to compounding, year-round particle pollution. Over the years, Pittsburgh's City Council has tried to encourage social change through legislation. That includes the executive order signed Friday by Mayor Bill Peduto committing the city to ideals set forth in the 195-nation Paris climate agreement, which President Donald Trump withdrew the U.S. from on Thursday. Harrisburg has a corruption problem. The current trial against former mayor Stephen Reed, who is fighting 449 counts of theft, bribery and racketeering that he accumulated during his nearly three decades of public service, is only the latest example of a public official misbehaving in our state's capital. Can A Revitalized Pittsburgh Benefit Everyone There? A foundation in Pittsburgh will dedicate 60 to 70 percent of its grant making to address poverty and disparity in the region. Depending on the news outlet, Pittsburgh is a lot of things: it’s Steel City or the Paris of Appalachia; it’s the new Brooklyn; it’s the best place to eat, it’s the most underrated American city. But for many, the debate about whether or not Pittsburgh merits all this chatter is immaterial: 30 percent of people in the region live at or near poverty.